The Go-To Cordless Circular Saw. 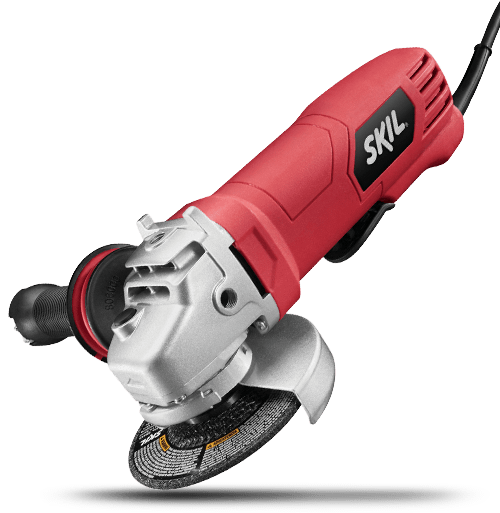 Make precise, fast and efficient cuts through wood with the SKIL 20V 6-1/2 Inch Cordless Circular Saw. From building new shelves to building a new deck, this is the ultimate power tool you want on your side. 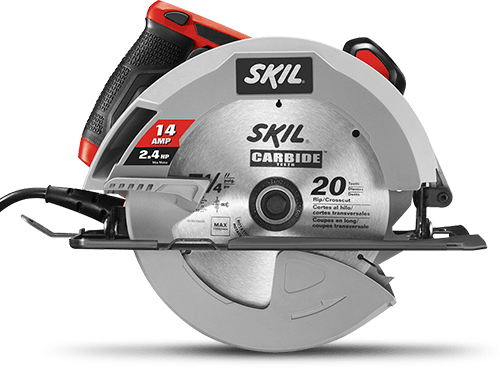 This cordless 20V circular saw comes with a 5.0Ah PWRCore 20™ Lithium Battery and 20V Charger to keep it powered up longer, so you can get more done.